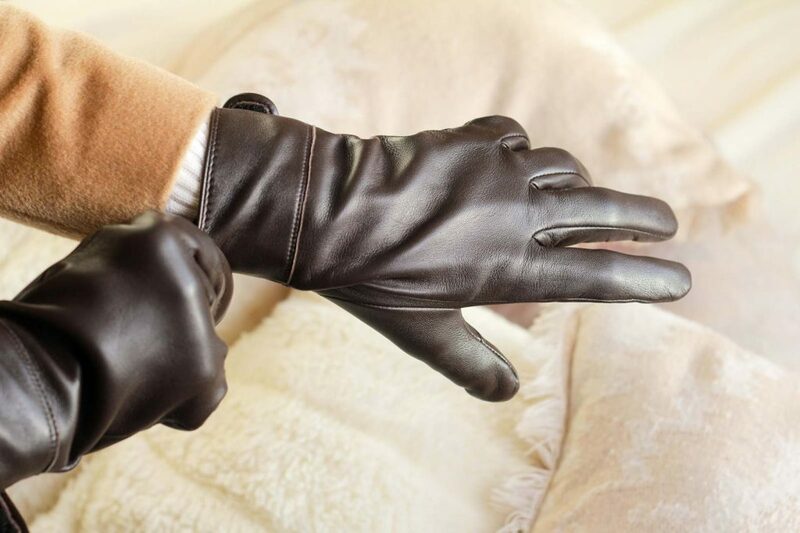 With that fancy new coat I posted last week, getting a pair of leather gloves to match only makes sense, right? I have also committed to the blue & brown colour palette rather then the black and grey. I like my warm tones.